With the world very much in love with Rosé, we are excited to release this new Rosé Magnum, made from the first vines to see the sun each day. The Merlot grapes for this wine were carefully selected from the Briant’s Patutahi vineyard, where we hand leaf plucked to fully expose the fruit, ensuring good ripeness and flavour development. 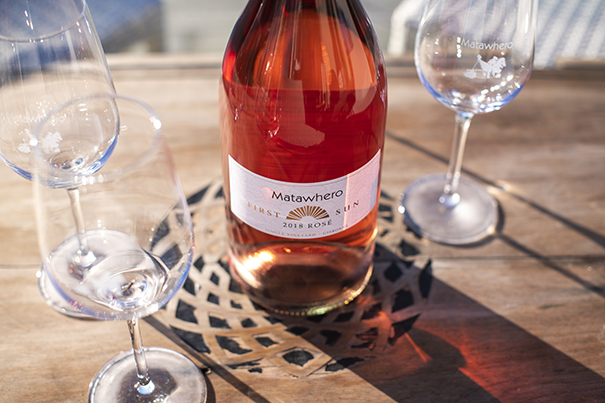 This soft fruity wine is full of summer berries, a creamy note and a lovely dry finish. Roll on summer as this is the perfect wine to enjoy with family and friends!